Newly discovered Butte Nugget, which weighs over six pounds of around 90% pure unearthed gold was purchased last week in a private sale at the San Fransisco Fall Antiques show. The nugget was discovered in California's Butte County in the summer. Don Kagin, the broker of the sale, said the nugget made close to the $400,000 asking price. The anonymous buyer is thought to be a historical artifacts collector from the San Fransisco area. 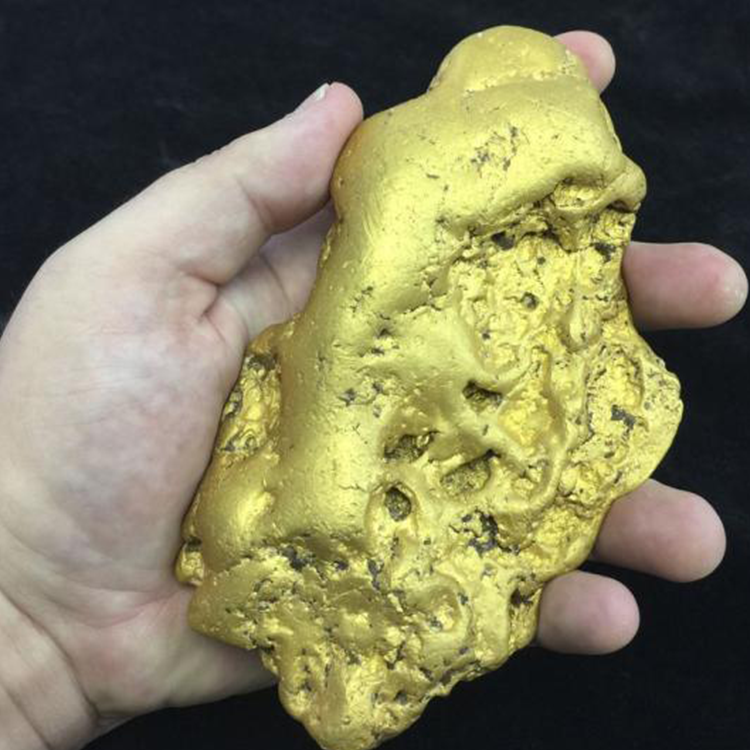 The nugget has a gold content of around 80-90% which gives it a value of $125,000, however this size of the nugget is almost unheard of therefore its rarity resulted in its high price. Senior numismatist for Kagin's Inc David McCarthy said: "Nuggets like this don't come along every day. I really didn't believe that I would see a California nugget of this size unearthed during my lifetime." 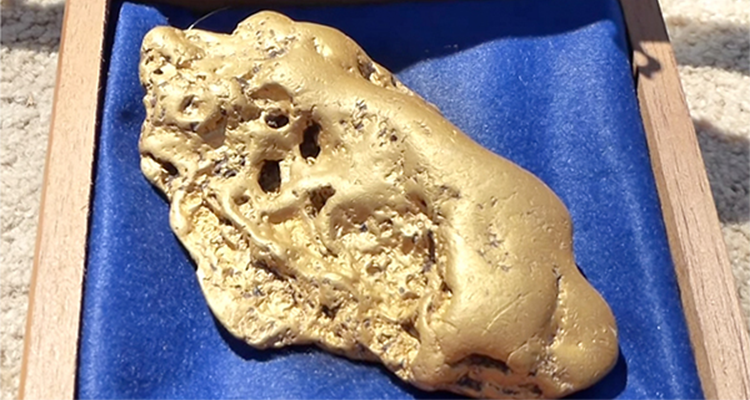 The prospector discovered the colossal nugget in July by using a metal detector. The exact location has remained undisclosed to prevent a rush of diggers excavating the site.